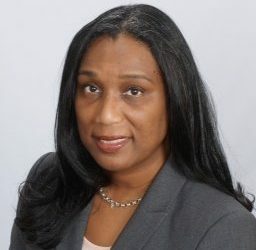 DIRECTORS | Categories | The HBCU Foundation, Inc.
Erika Jefferson is the President and Founder of Black Women in Science and Engineering (BWISE), an organization and HBCU Foundation program focused on bridging the leadership gap for Black women in STEM. She received a MBA from Georgia Tech and a BS in Chemical Engineering from LSU. Erika speaks at and hosts national events throughout the country.